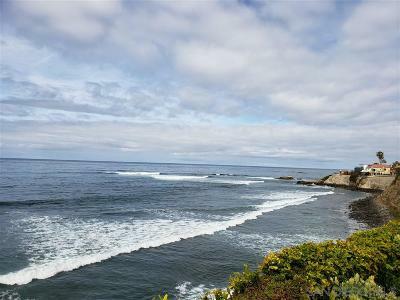 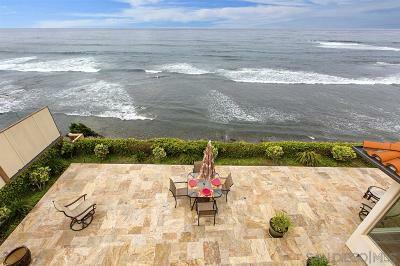 Oceanfront Mediterranean home with dramatic whitewater and sunset views. 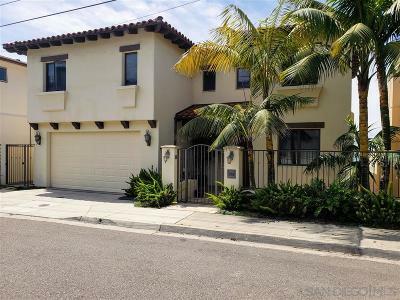 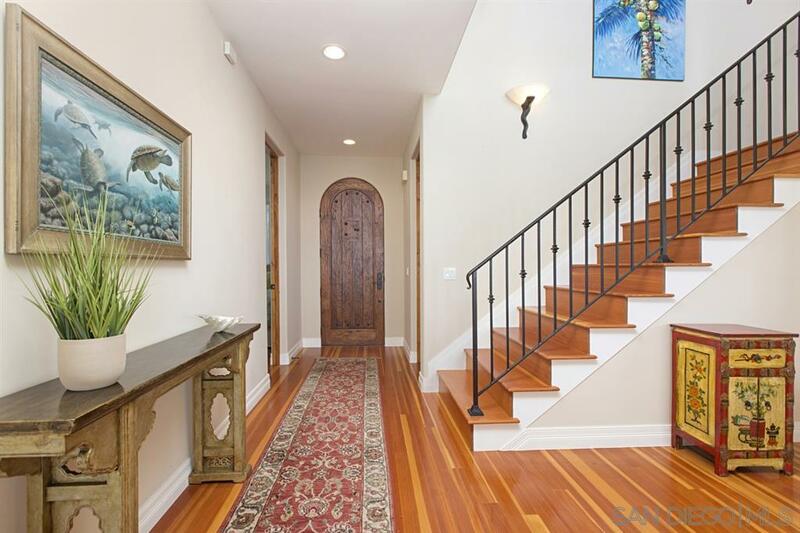 Gated entry with stone courtyard and lush palm trees leads to arched front door. 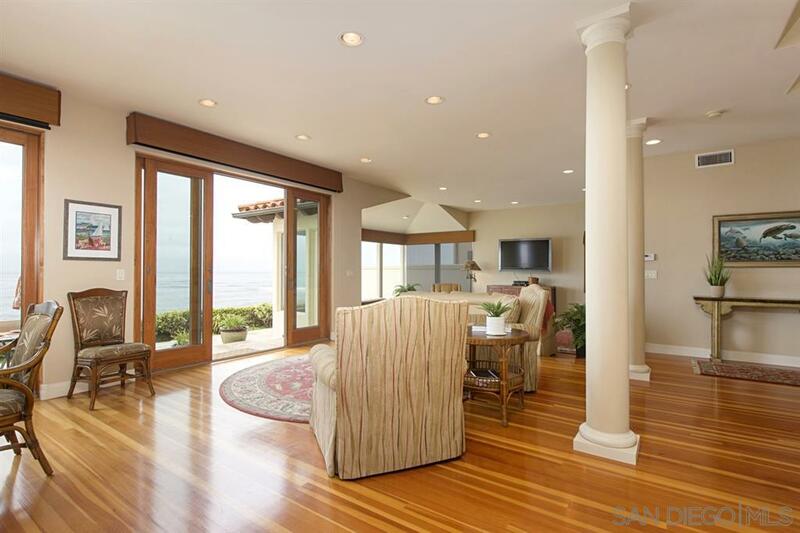 Your eyes will be drawn to walls of glass and french doors leading to the expansive stone patio. 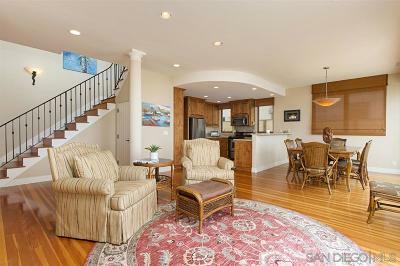 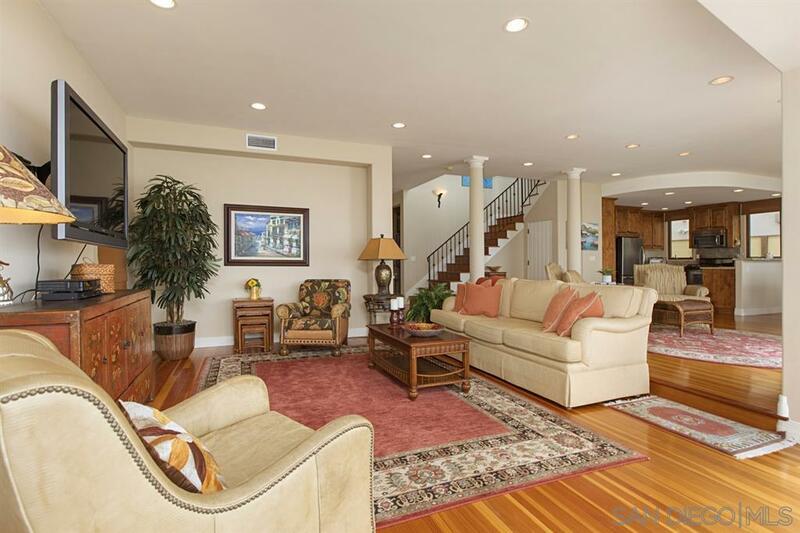 The lower level of this gracious home has an open floor plan with sunken living room, high ceilings and hardwood floors. 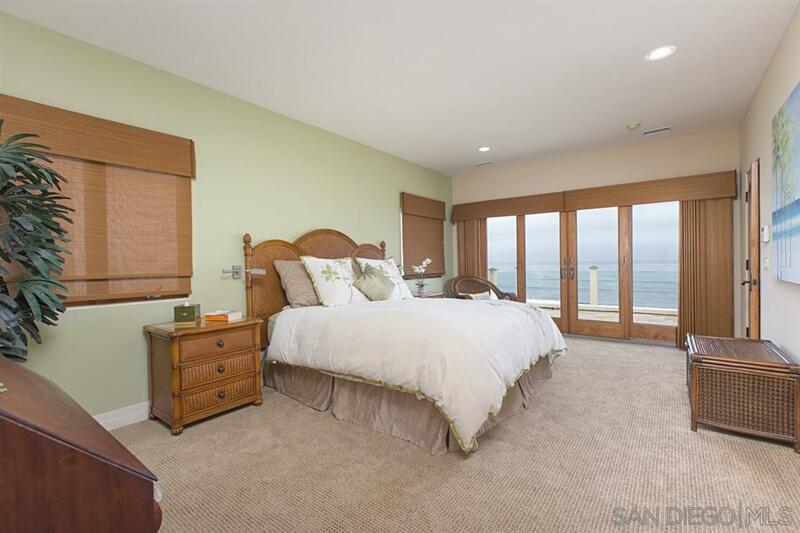 Spectacular views from almost every room! 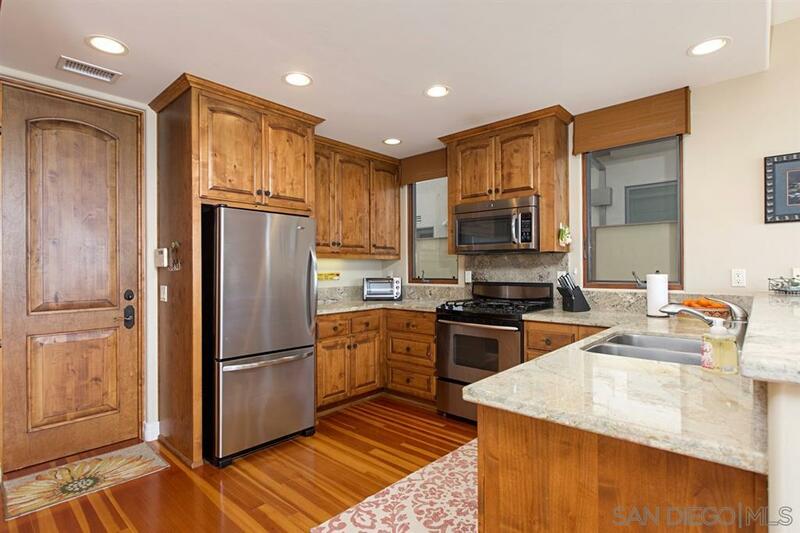 Walk to local restaurants, coffee shops in the coveted Bird Rock area., An open kitchen features slab granite countertops, warm wood cabinets and SS appliances. 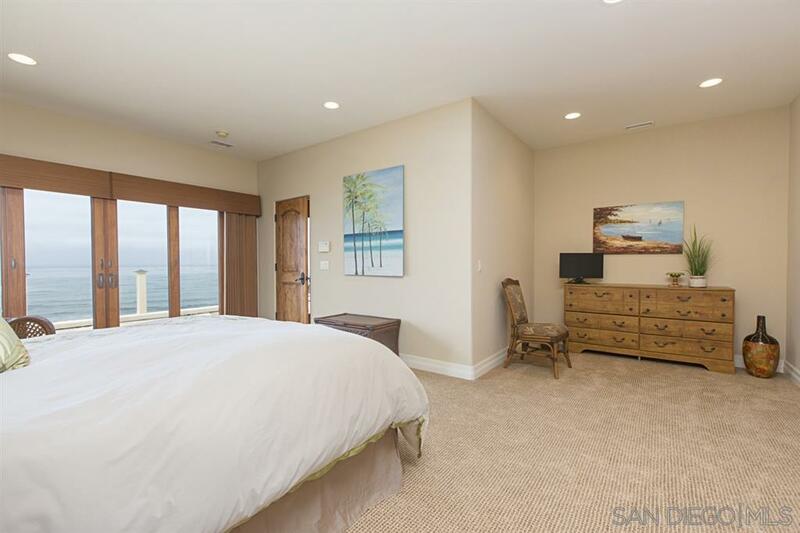 The master suite has a sitting area, sumptuous stone tiled bath with whirlpool tub, separate shower, dual vanities and large walk in closet. 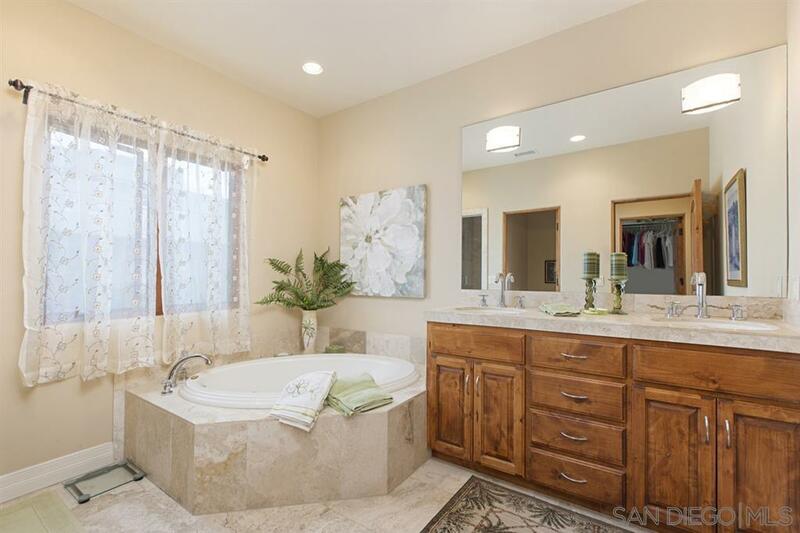 The upper level has a second bedroom with separate bath and walk in closet. 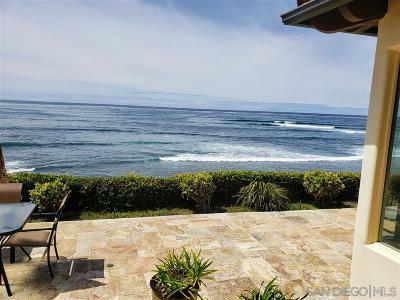 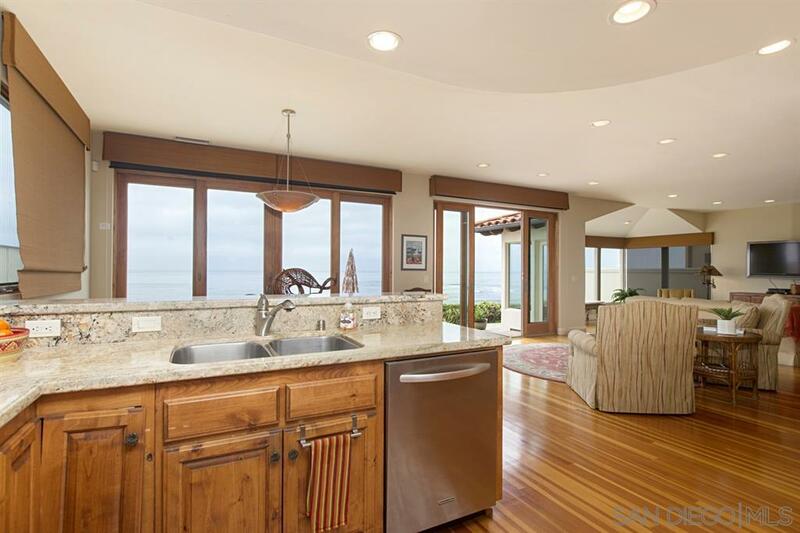 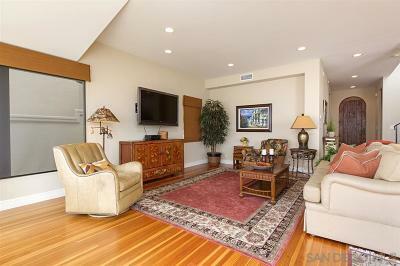 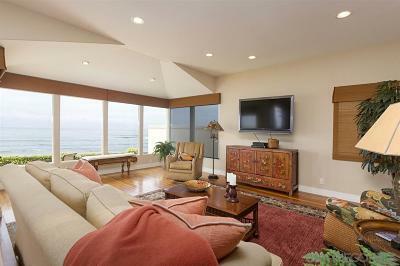 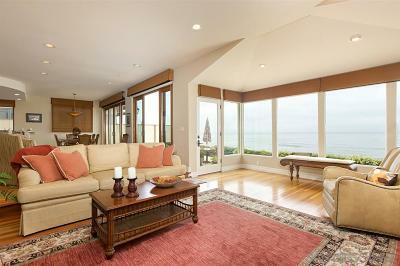 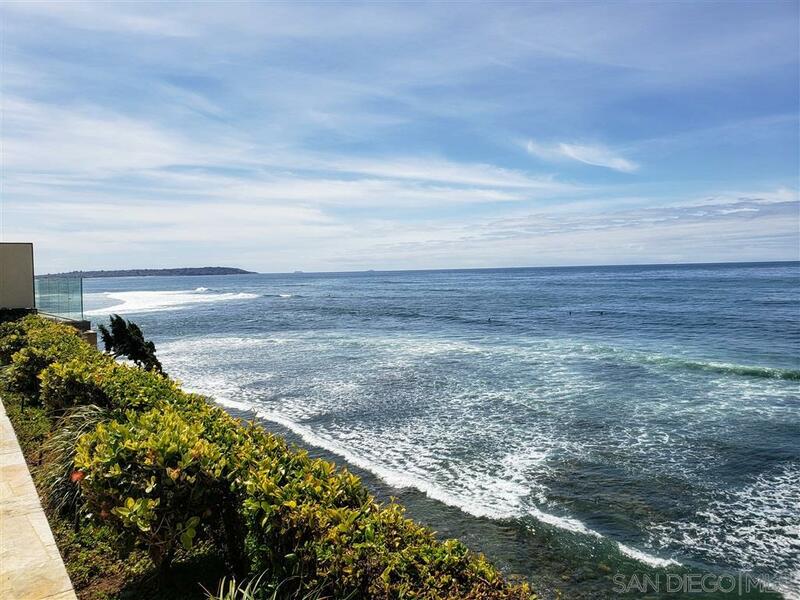 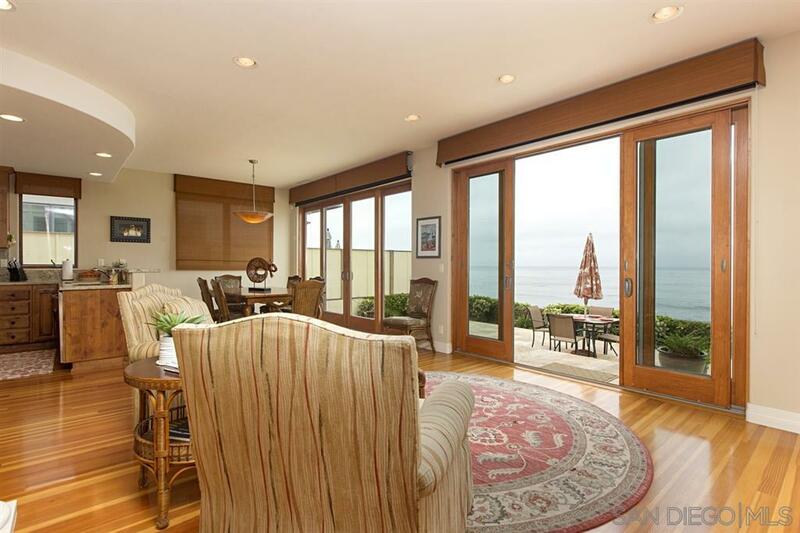 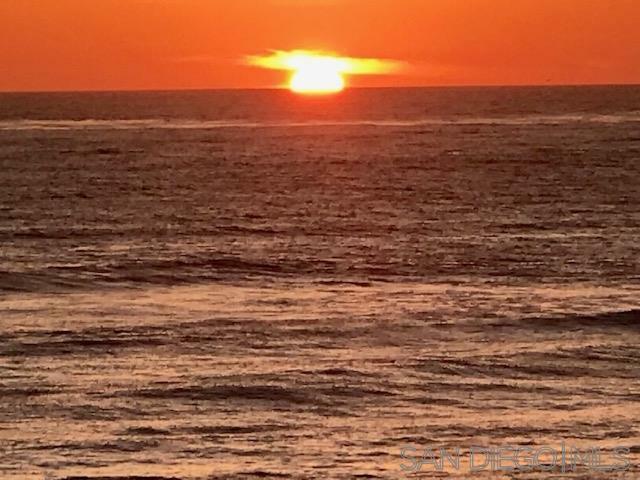 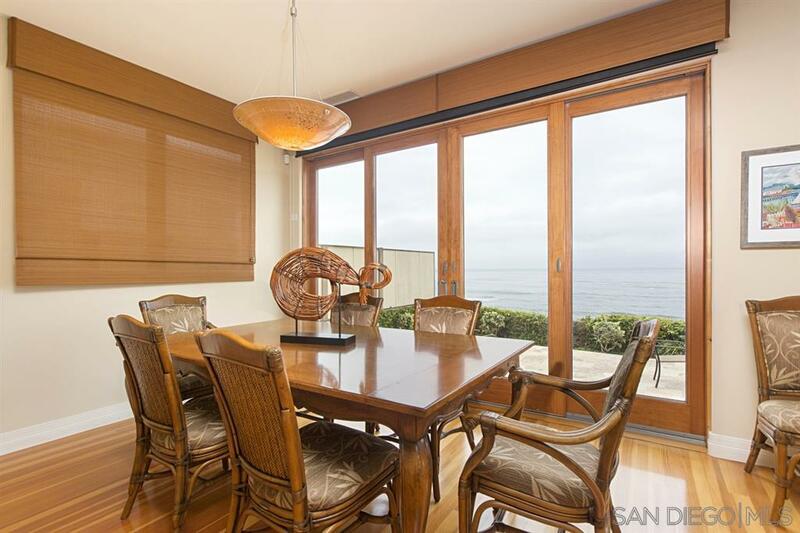 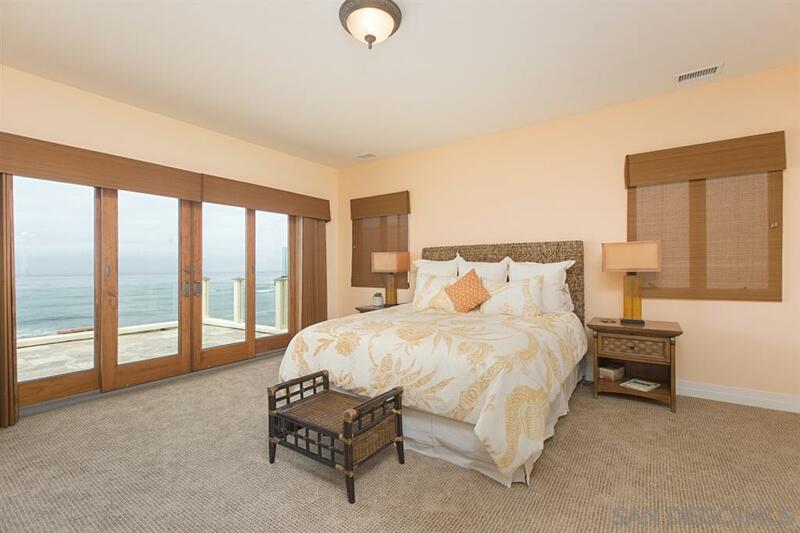 Both rooms have access to a private deck with ocean views to the north and south. 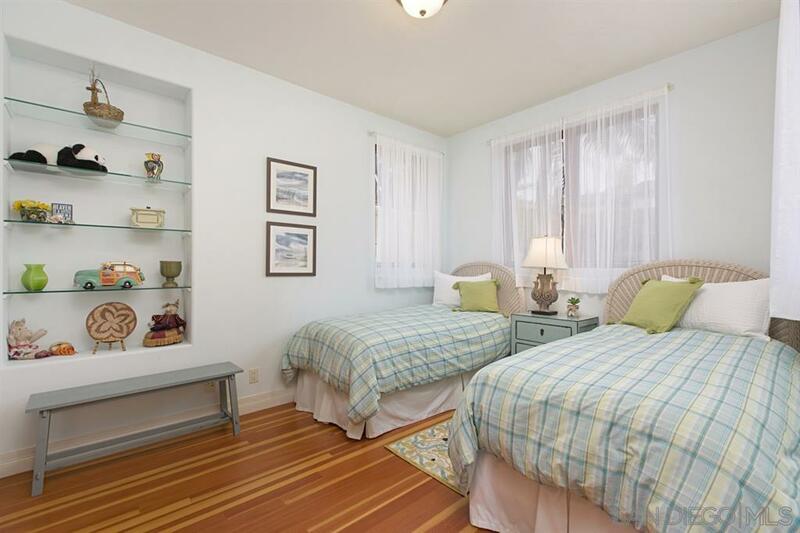 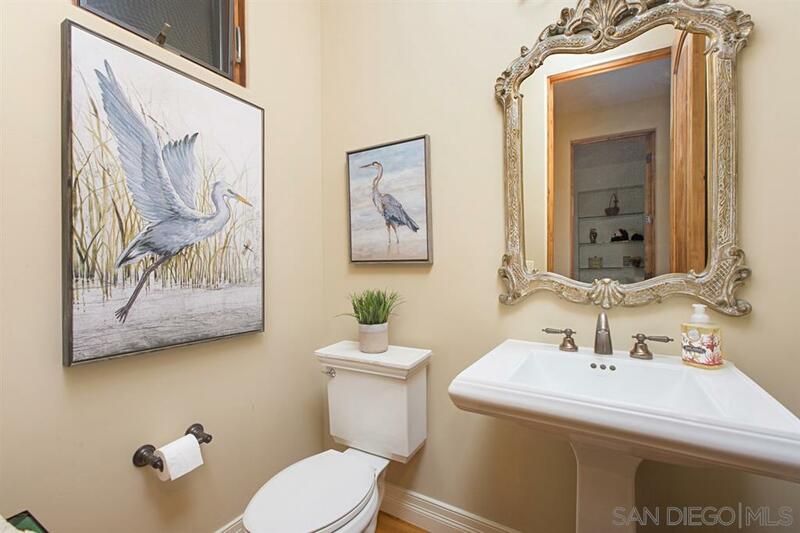 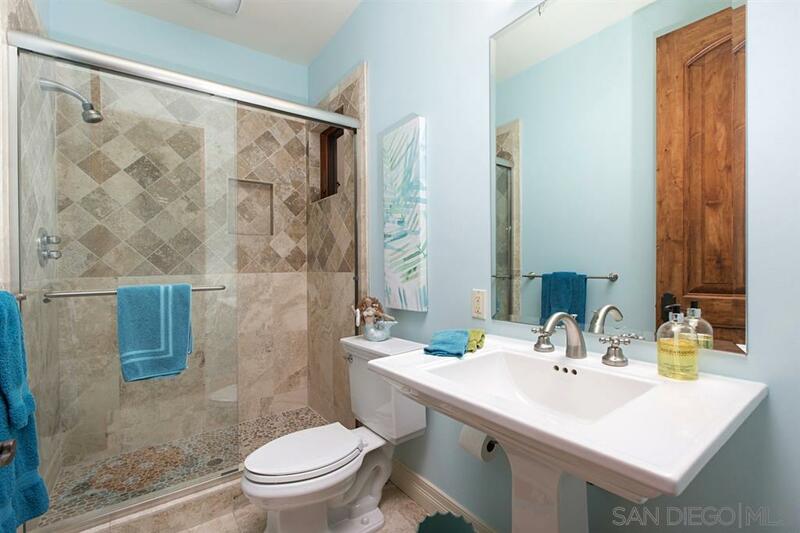 A third bedroom and private bath is conveniently located on the main level. 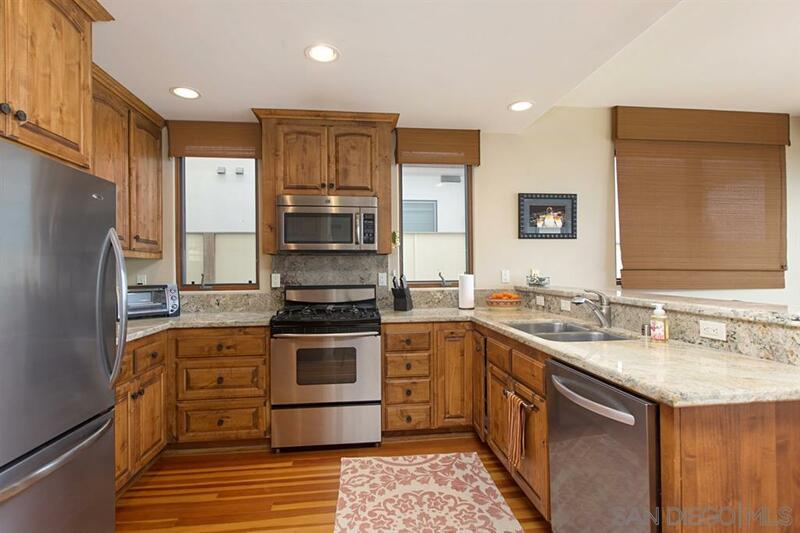 Home was extensively remodeled in 2003 by previous owner.